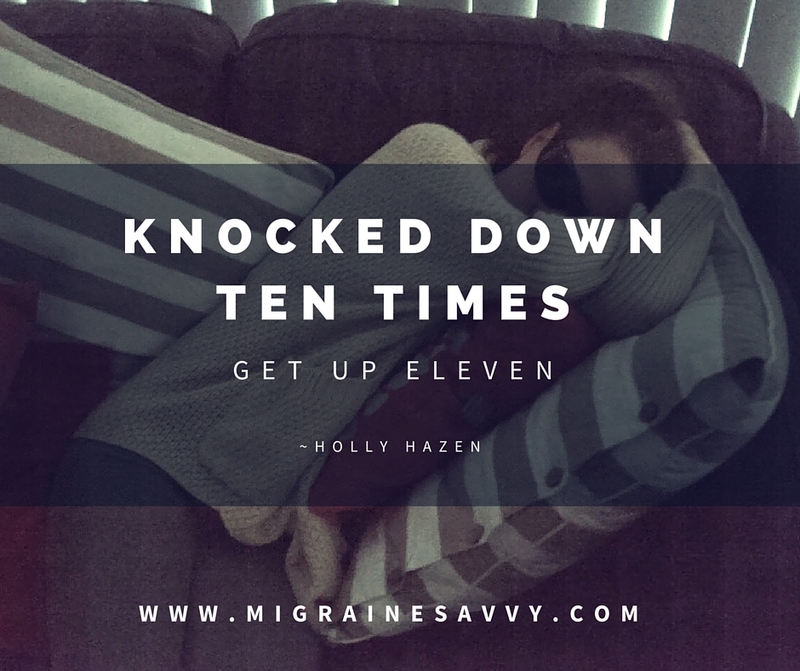 I can almost bet you have not heard of this migraine headache medication that is being used to treat migraines in Europe. Successfully! 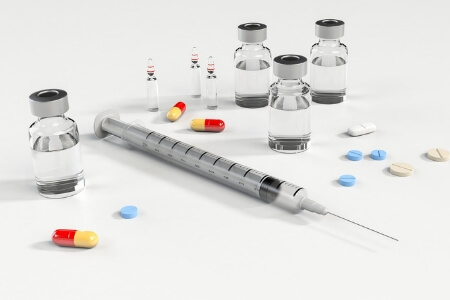 Over one million patients have used this treatment for various syndromes associated with chronic pain and found success. And the newsflash is, it is made from a natural food substance. So it's medical migraine food! I can’t tell you how excited and hopeful I was a few weeks ago when my new doctor said "have you tried PEA?" And she handed me the sheet from the compounding chemist, the only one in Australia from what I can gather, that is supplying this new product. Palmitoylethanolamide for nerve pain or migraine, is the title. The links are below. PEA is a new migraine headache medication that sounds very, very promising. New to me, but it's been around awhile. My research says it is made from soybean lecithin, peanut meal, and egg yolk. It is not accepted by the FDA in America (at time of writing), and it’s only available through compounding chemists here in Australia. But you can get it on Amazon! The links are at the bottom of the post. The chemists’ fact sheet says that “PEA is a food supplement based on a natural and fatty-acid like compound, found in eggs and milk. It cost me $75.00 for 200 capsules. That lasts 50 days if you take 4 a day. Are you excited yet? Have you heard of this being used for migraines? Have you tried it? If so click here to share your story. 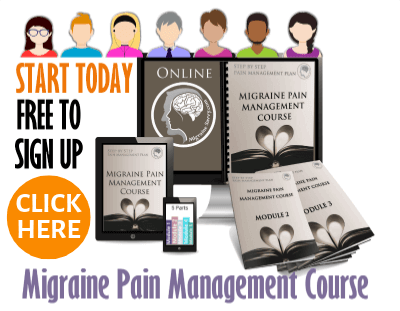 This migraine headache medication could change your life, or at the very least provide a very significant reduction in pain. Have you tried PEA as a migraine headache medication? Palmitoylethanolamide is not a new substance. In fact it was first isolated from soybean lecithin, egg yolk and peanut meal back in 1954. (Johnson, 2014). ... and 350 references in PubMed over the past fifty years. PEA is well studied and well documented. The body produces it on demand to calm down inflammation where ever it occurs. 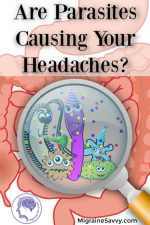 It heals over-stimulated neurons and returns them to normal, just what we need to help stop migraines. PEA was largely ignored despite its success. Jan M. Keppel Hesselink, (Professor of Molecular Pharmacology, consultant and private clinic, Institute for neuropathic pain, Netherlands and University at Witten/Herdecke, Department of Human Medicine) has studied PEA and produced several review papers. To my understanding it is being widely used in Europe for the treatment of migraines with great success. 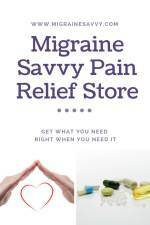 I am always sad to learn about natural migraine headache medication not being made available to all of us sufferers. As you know I prefer to take natural migraine headache medication over prescription drugs, but Naramig from the Triptan family of designer drugs for migraines is what works for me. The chemist told me that PEA is a derivative of palm oil, according to the manufacturer. This was after I called him to tell him I was having an allergic reaction. I was quite alarmed as the hot, red, itchy, rash appeared on my face. More specifically it came up across the ears, nose and cheeks. Almost in a straight line like I had been sunburned. On my arms: elbows down the front of my forearms and across the knuckles. Hot, hot, hot and itchy. 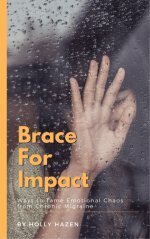 The skin on my forearms raised up and turned white like it had been burnt, but there was no fluid under it. And on the top of my knees. Sorry... too much information? I have never had a reaction like this. I just laid on the couch and waited to see if my throat started to swell up. But very luckily it did not. The hot flash started about forty minutes after I took the PEA after breakfast, and then it only lasted for about 40 minutes. It left and I cooled down, as quickly as it came, it went. Very strange. I have now pondered for much too long about whether to take it again. I’d like to hear if you have tried this to stop your migraines and your results. 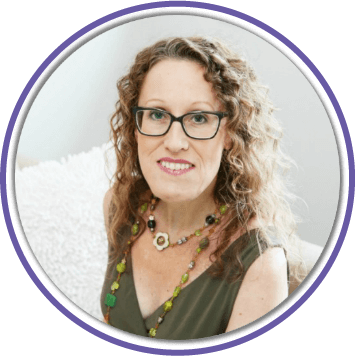 Don't let my results stop you from seeing if this migraine headache medication cures your migraines forever. That is my wish for you ... A PAIN FREE LIFE! Here is the link to PEA on Amazon - Vitalitus Palmitoylethanolamide. It says it is made in the USA and I trust Amazon. PEA has proven to be safe to take with other medications. 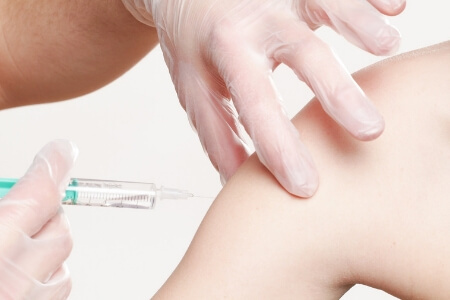 There have been no significant side effects recorded in a number of case studies to date. However, it is not recommended to be taken during pregnancy. It does not contain: sugar, yeast, allergens, sorbitol, magnesium stearate, salicylates or other fillers. Take 2 capsules (300mg x 2) twice a day with or after food. If you cannot swallow pills, you can sprinkle the contents of the capsules on your food or mix it with yogurt (or something). 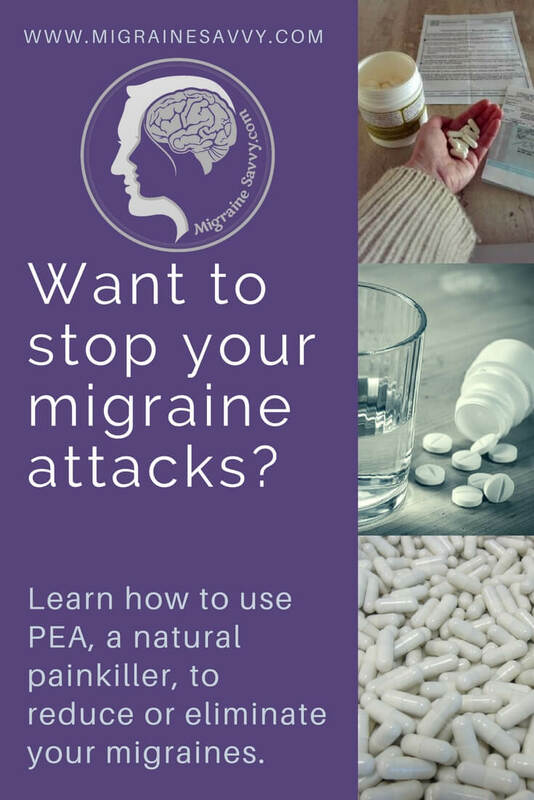 For severe migraine pain in acute attacks you can open the capsule and place the contents of the PEA cap under your tongue and wait for a few minutes before you swallow. The PEA will dissolve in your mouth and be absorbed sublingually. This should enhance the effectiveness of the treatment. If there is no improvement or pain reduction after one month you can double the dose. The studies have shown that doses up to 16 capsules a day – 100 mgs per kilogram of body weight per day – is considered safe. It may take up to three months for the PEA to reach its maximum effectiveness and for you to have results with pain reduction. Study results show that pain decreased after one week of treatment proving that PEA was better than ibuprofen. After two weeks, the pain reduction was twice as good with PEA compared to ibuprofen. Palmitoylethanolamide (PEA) has been shown to bind to a receptor in the cell nucleus. The clinical trials proved that it executes a number of biological functions related to chronic and neuropathic pain and inflammation. 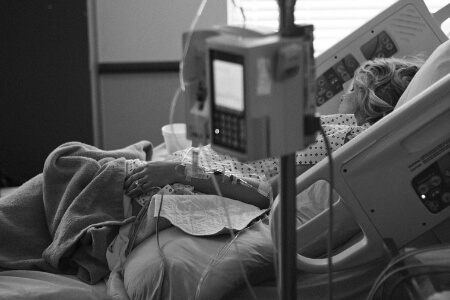 The clinical trials also had little to no side effects, and reported no drug to drug interactions. PEA is an endogenous modulator as well as a compound found in food, like eggs and milk. 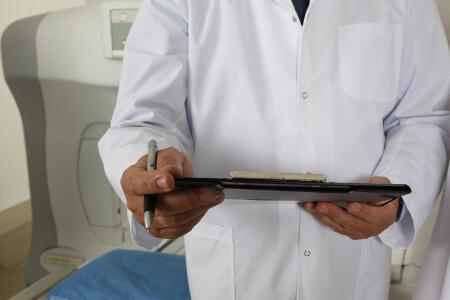 Over a million patients have found effective relief for their chronic pain conditions that had previously responded poorly to standard therapies and medications. 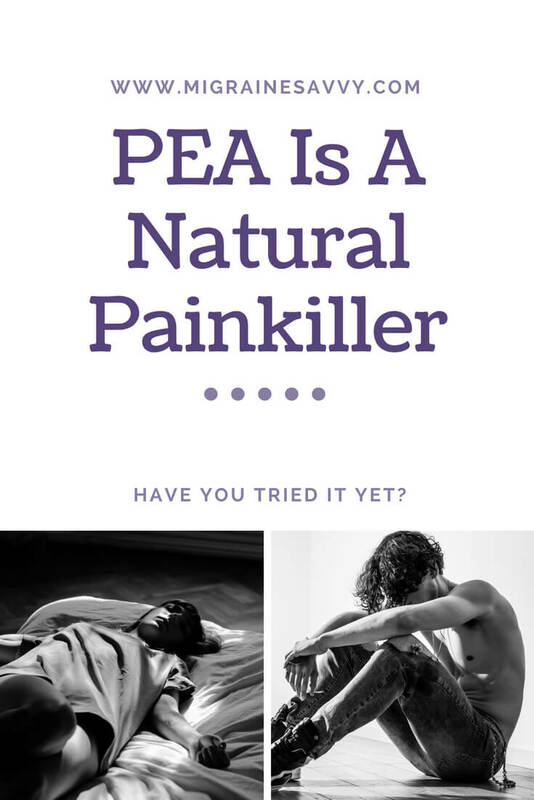 PEA can be used synergistically with other pain treatments and has been shown to reduce the reliance on narcotic analgesics. 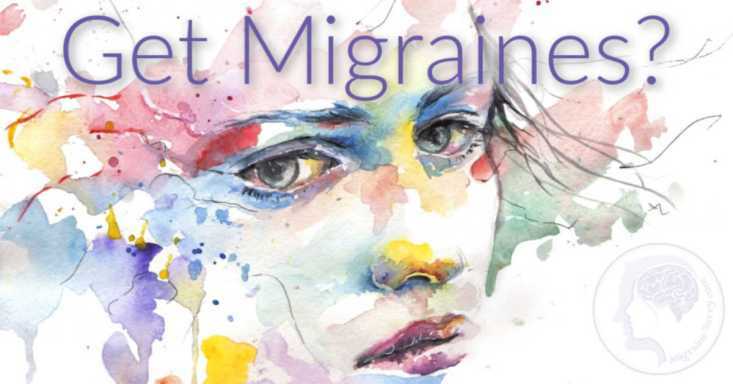 Endocannabinoids in chronic migraine: CSF findings suggest a system failure. Click on the link to read the full article. •	PEA has an immune enhancing effect and could be used to treat flu and respiratory infections. •	The neuro-protective effects of PEA come from its effect on the down regulating the inflammatory cascade. It could have strong impacts on these neuro-degenerative diseases: Alzheimer’s, Parkinson’s, Multiple Sclerosis, AND MIGRAINE! 1. Malouf, Alan (B .Pharm) Visionary Health Compounding Chemist. Australian Source - Hamilton NSW. Ph (02) 4968-5081. PEA - Other Benefits 2018. 2. 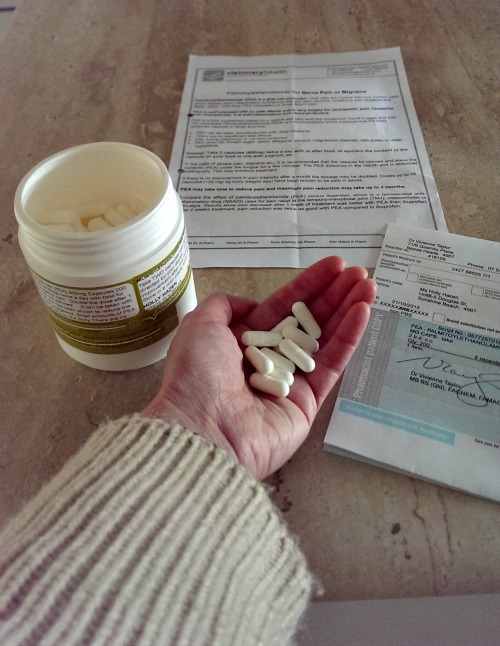 Palmitoylethanolamide For Pain (2016) About Palmitoylethanolamide (PeaPure): introduction and use of a natural painkiller. Accessed 24 June 2016. 3. Hesselink, Jan M Keppel, and Thecla AM Hekker. “Therapeutic Utility of Palmitoylethanolamide in the Treatment of Neuropathic Pain Associated with Various Pathological Conditions: A Case Series.” Journal of Pain Research 5 (2012): 437–442. PMC. Web. 12 Nov. 2015. 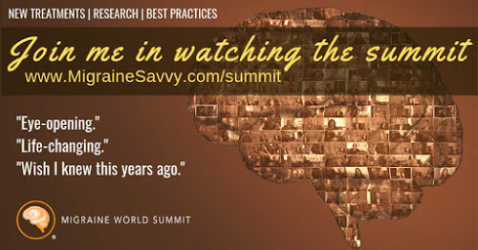 Link - US National Library of Medicine, National Institute of Health (2012). 4. Johnson, Cort (2014) Palmitoylethanolamide (PEA) – A Medical Food for Fibromyalgia and (ME/CFS)? Accessed 24 June 2016 Updated Dec 2018.